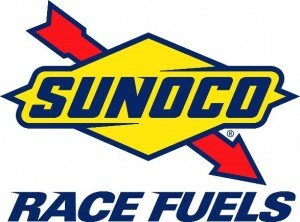 Compass Consulting - Auto Fuels, Inc.
Auto Fuels is the only gas station in Ventura County where you can pick up Sunoco SS 100 race fuel. We’re located at the Rice Ave. exit off the 101 freeway. 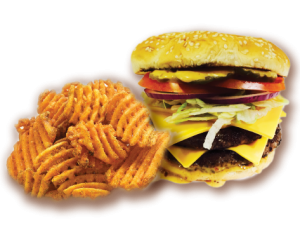 Next time you’re in a hurry and need some race fuel, drop by and pick some up! Prior to the 1800s, the we used oils that were rendered from animal fat for our lighting needs. Whale oil, in particular, was preferred because it burned cleaner and with less odor. Oil from the nose of the Sperm Whale, known as “spermaceti“, was the most widely sought after fuel, and was available only to the rich at an 1800s cost of $2.00/gallon, which today equates to $200/gallon. With sperm oil being used for lighting, and regular whale oil produced as lubricant for trains, the whaling industry was thriving. The commoditization of whale oil, and the resulting increase in demand, grew the United States whaling fleet from 392 ships in 1833 to 735 by 1846. By 1856, sperm oil sold for $1.77 a gallon and the United States was producing 4-5 million gallons of spermaceti and 6-10 million gallons of train oil annually. With this much demand, and an healthy dose of shortsightedness, some whale species were driven to the brink of extinction. 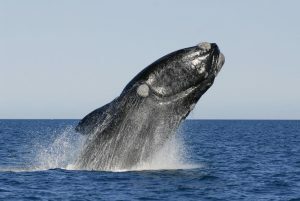 Scarce varieties of whales, such as the Right Whale, were killed at a rate of 15,000 per year. When the scarcity of this whale was recognized, whalers turned there attention to other species, but the damage had been done and only about 50,000 right whales remained. Had this demand continued, extinction would have certainly claimed several species. Over the next century and a half, the right whale population, subjected to illegal whaling, ship collisions, entanglement in fishing gear, to name just a few threats, continued their decline and now are on the critically endangered list with only 460 remaining. 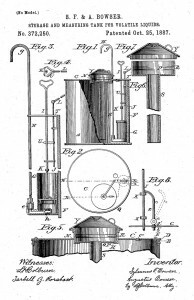 Invented by Michael Dietz, the clean-burning kerosene lamp appeared on the market in 1857. Back in those days, kerosene was referred to as “coal oil”, although we now know there to be a distinct difference between coal oil and kerosene oil. Coal oil is extracted from a type of soft, oily coal called cannel coal, and kerosene oil is refined directly from liquid petroleum (crude oil). 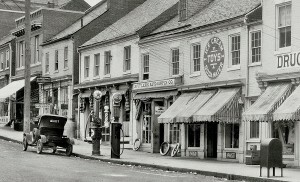 Regardless, kerosene was easily produced, inexpensive, when burned let off a better smell than animal-based fuels, and it did not spoil on the shelf, as whale oil did. Kerosene’s effect on the whaling industry was immediate, and the public abandoned whale oil lamps almost overnight. 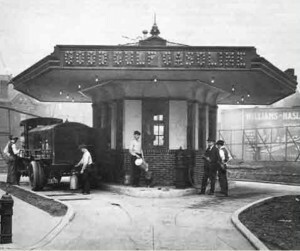 The rise of kerosene plants in the United States ultimately drove whale oil off the market. The California Air Resources Board (CARB) first adopted diesel fuel specifications in 1988. In 1998, CARB identified particulate emissions from diesel-fueled engines as toxic air contaminants (TACs) based on their potential to cause cancer, premature death, and other health problems. Following this identification process CARB was required by law to determine if there was a need for further control. This risk assessment phase led to a control measure phase that brought forth new California diesel fuel regulations that would ultimately limit the amount of sulfur and aromatics contained in diesel fuel. Because of the need to reduce sulfur and aromatic levels, and the chemical process to accomplish these changes, the resulting fuel composition’s lubricating properties were inadvertently reduced, causing premature equipment breakdowns and, in some cases, catastrophic failures. Because diesel fuel injection equipment has some reliance on diesel fuel as a lubricant, the lubricating properties of diesel fuel are quite important. Consequently, minimum lubricity specifications were established in 2005 to address these concerns. Other additional specifications have further regulated the composition of California diesel fuel, including more stringent limitations on maximum sulfur and aromatics, and the inclusion of a broader range of diesel engines, including stationary sources, on- and off-road vehicles, non-vehicular sources, locomotives and marine vessels. 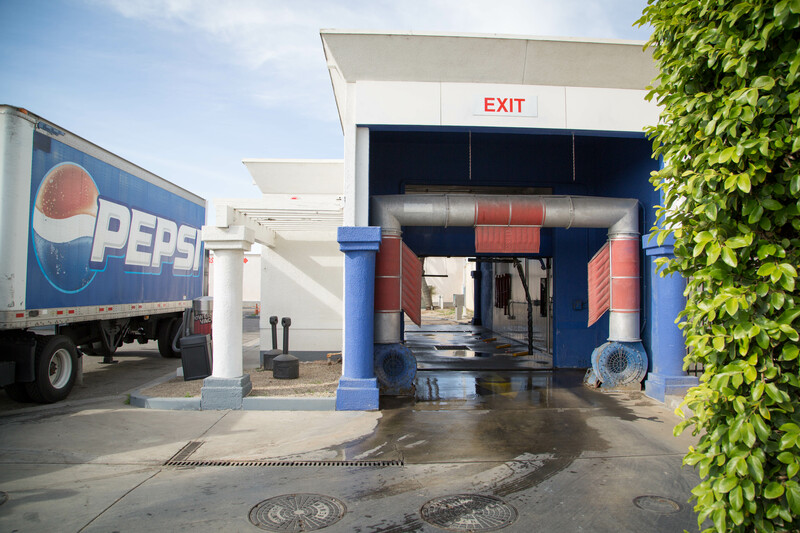 At Auto Fuels, we are mindful of the environmental responsibilities we share in carrying the cleanest burning fuels available on the market today. At Auto Fuels, we carry the highest quality, independently sourced, CARB #2 diesel (ULSD) for our customers. 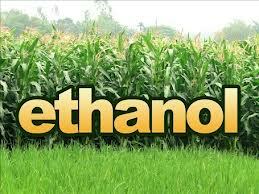 These fuels meet all current specifications and are approved for use by the California Air Resources Board. We learned that customers experienced fewer miles per gallon and more maintenance of their vehicle using other than CARB #2 diesel. 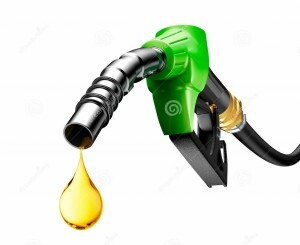 Available at the dispenser, trust Auto Fuels to dispense only top-quality, independently sourced CARB #2 Diesel Fuel. Our CARB #2 Diesel is competitively priced and comparable with those selling renewable and bio-diesel fuels. 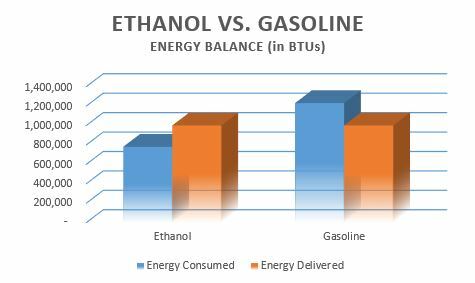 And remember, if you’re not fueling up at Auto Fuels, always inquire with your current supplier as to what type of diesel fuel your pumping into your vehicle. October 1993 — Sulfur limited to a maximum of 500 ppm and aromatics to 10 percent or equivalent. Applicable to on and off-road vehicles but not stationary engines, locomotives and marine vessels. December 2004 — CARB diesel requirement extended to stationary sources (applies to on and off-road motor vehicles and non-vehicular sources other than locomotives and marine vessels). January 2005 — CARB diesel required to meet a lubricity requirement of a maximum wear scar diameter of 520 microns by ASTM D6079, the High Frequency Reciprocating Rig (HFRR). 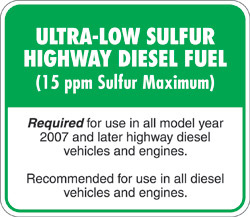 June 2006 — Sulfur in CARB diesel is limited to 15 ppm. January 2007 — CARB diesel requirement extended to intrastate locomotives and marine engines (within the Southern California Air Quality Management District (SCAQMD), CARB diesel must be sold to harborcraft operators beginning in January 2006).